but we’ve got plenty of other ways you can enjoy wildlife viewing. When you think of safari, like most of us, I’m sure you think of game drives in open 4x4 vehicles, but there are other ways to view wildlife and discover Botswana’s wildlife secrets. 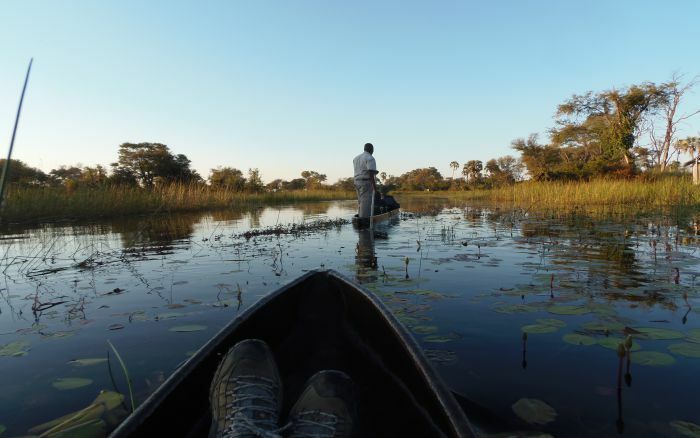 Boat safaris are also popular, it offers a completely different experience to a game drive and can be done in a motor boat or a mokoro, which is a traditional dub-out canoe (though these are made from fibreglass these days). Motor boats enable you to get deeper into the delta than a mokoro, and are superb for birding and also for seeing the game as it comes to the water’s edge to drink, In some cases, you’ll see the wildlife cross the river right in front of you – this makes for an awesome photo at sunset. A mokoro excursion is something else altogether. It’s so peaceful and tranquil – a world away from the hustle and bustle you might be used to. You sit low in the water and are propelled along by your expert poler, it’s a real artform. 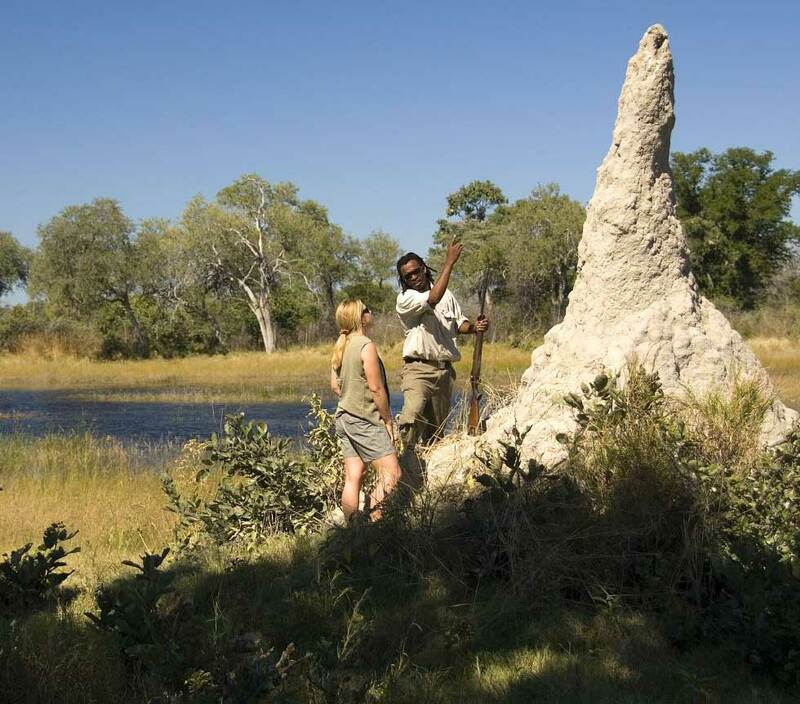 You can read more about mokoro excursions in the Okavango Delta here. 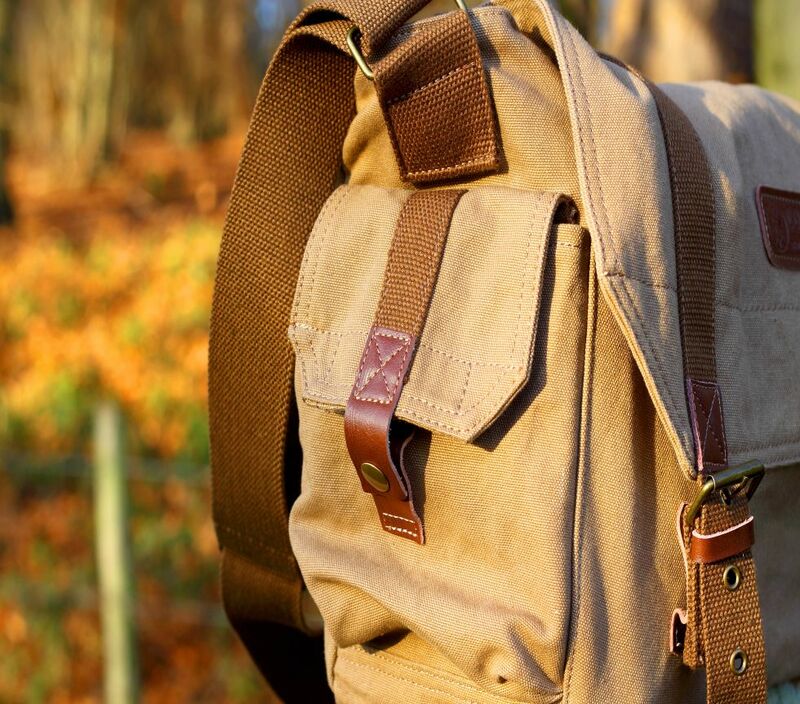 Walking safaris are superb. Together with your guide you will walk through the bush in search of wildlife. It’s a more personal experience than a game drive, and your senses will be heightened. There’s nothing quite like seeing wildlife while on foot. Along the way your guide will impart his knowledge and wisdom and you’ll learn about flora, fauna, local history and their beliefs and customs. 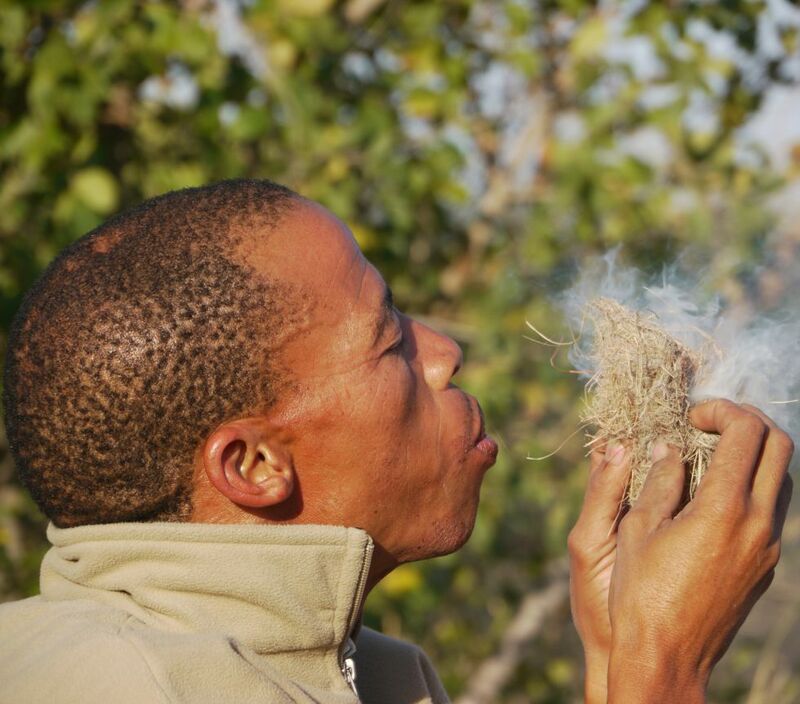 If you are in the Kalahari region or the salt pans you may be able to walk with one of the Bushmen – grab the opportunity if it presents itself, you’ll come away wiser and richer for having shared this activity with them. There’s still more, you can enjoy game viewing on horseback. This is for experienced riders as you may have to ride away from danger. There are specialist operators in Botswana catering for equine enthusiasts, but they also offer regular activities too, in case you are travelling with a non-rider. ‘Wanderlust’ ~ noun ~ a strong, innate desire to rove or travel about. Different locations in the delta offer different activities. Some camps only offer land activities and some only water activities whilst some offer a combination of both. Time of year and water levels can also play a part in what is offered, so let our experienced travel consultants put together the perfect safari itinerary just for you – one that ticks all the boxes and allows you to experience all of the aspects of a wildlife safari that interest you, be that on land, on a boat, on horseback or walking through the wilderness. Botswana has it all.